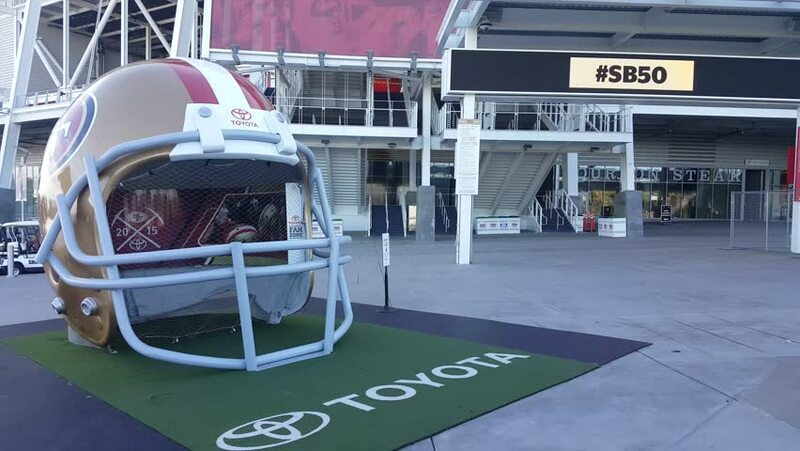 SANTA CLARA, CA/USA - JANUARY 24: Levi's Stadium, a football stadium located in Santa Clara, CA, USA on Jan 24, 2016. It serves as the home of the San Francisco 49ers of the National Football League. hd00:15Manama, CIRCA March 2016: On Board Camera On A Car in Manama City. Bahrain 03. 4k00:21New York, May 24, 2017: People move about Brooklyn Diner in midtown Manhattan on a weekday morning. hd00:15SARASOTA, FLORIDA/USA - NOVEMBER 16, 2016: Unidentified people enjoy St Armands Circle. Circus magnate John Ringling purchased the St. Armands Key property in 1917.
hd00:11SAO PAULO, BRAZIL - NOV 14: Passengers walk through Guarulhos Airport on November 14, 2013 in Sao Paulo, Brazil. Guarulhos is the main airport serving Sao Paulo, Brazil.